This release has been superseded by the September Dark Realm Update. Links and description below is archived. 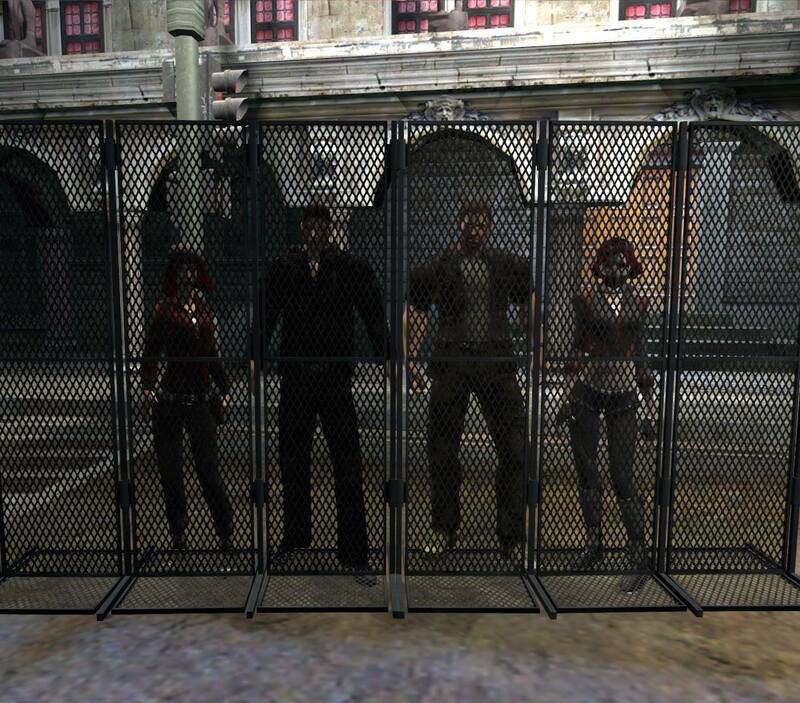 Lenora has a new Dark Realm Pack release for Vampire The Masquerade- Redemption to finish the summer break! I will warn, having read through the change-log, there are some very exciting additions, but you *will* need to check your game saves! If you are nearing the end of a chronicle with lots of pre-props done already, you may wish to hold off updating until your chronicle has concluded. Be sure to let your fellow players know which version to use. As always, the previous version will remain available to ease the transition. Read on for Lenora’s log. 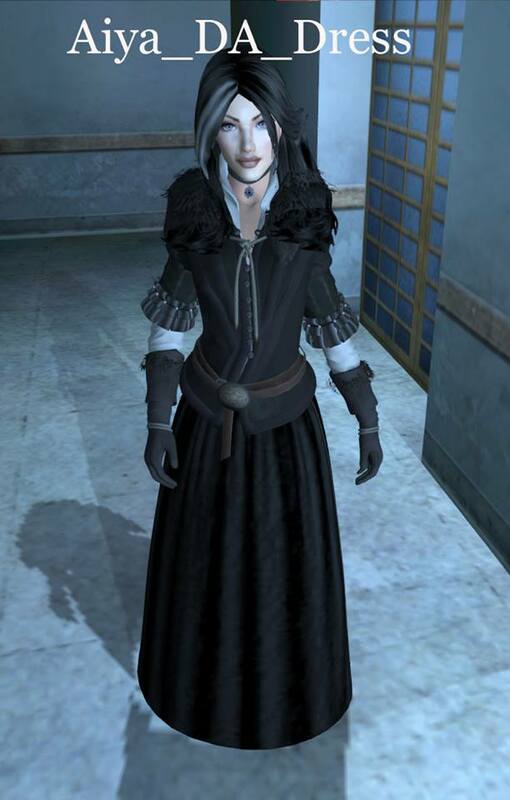 Remove the Lenora_DA_Dress npc/upgrade from your skins and saved maps. 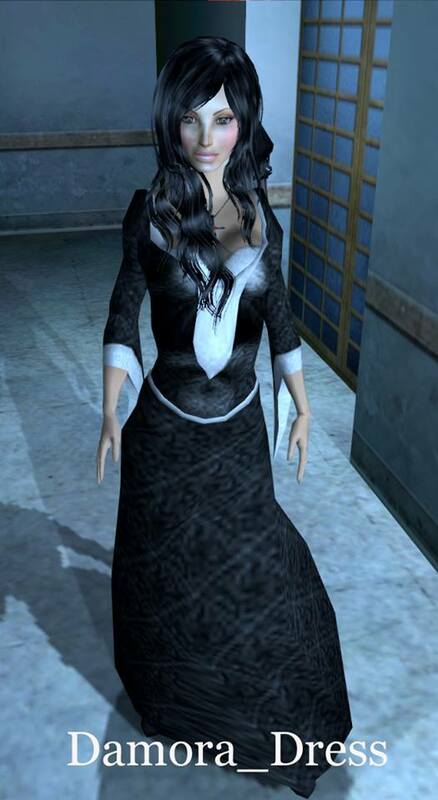 This upgrade has been moved to the Mara skin and is now called Mara_DA_Dress2. Remove the Damora_Vic2 npc/upgrade from your skins and saved maps. This upgrade has been moved to the Lenora skin and is now called Lenora_Vic. Remove the Diana_Succubus npc/upgrade from your skins and saved maps. This upgrade has been moved to the Jyll skin and is now called Jyll_Succubus. 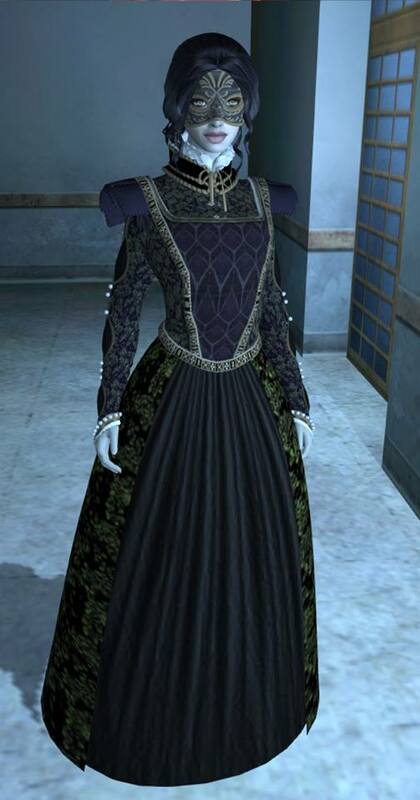 1) Remove the Aiya_DA_Dress npc from your saved maps (antiquated dress with human skin complexion). 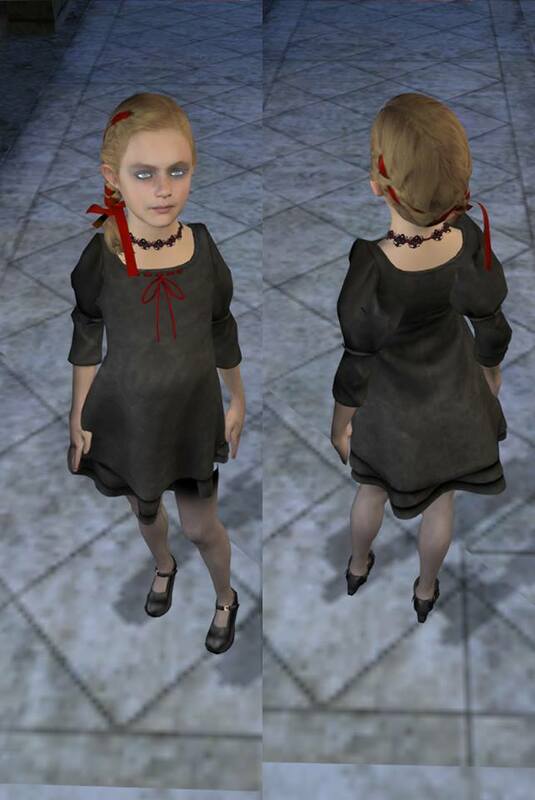 2) Remove the Damora_Dress npc from your saved maps (medieval dress with human skin complexion). 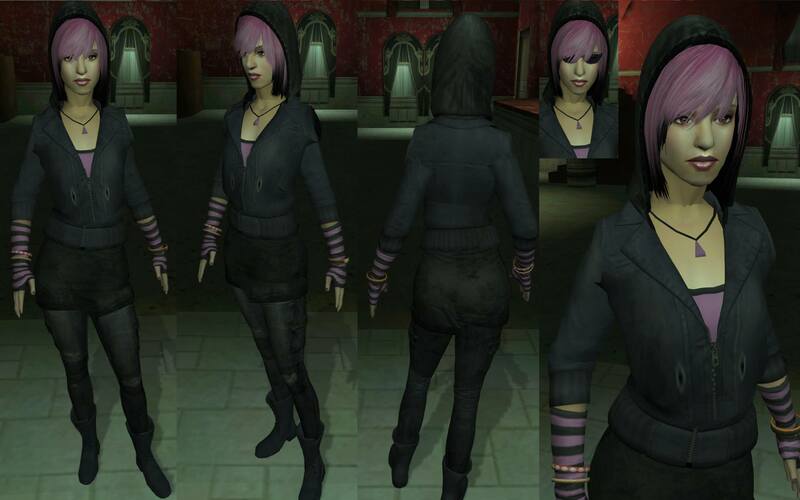 3) Remove the Renee_GPants2 and Renee_GPants3 npcs from your saved maps (variations on the Renee_GPants skins). 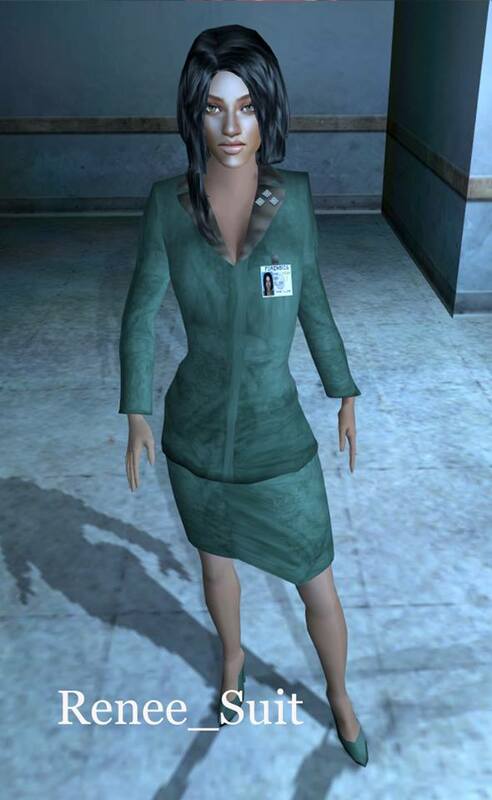 4) Remove the Renee_Suit npc from your saved maps (green suit dress with name tag). NOTE: You can STILL use these looks as upgrades on your characters and use them as npcs by placing the appropriate upgrade on the base model of a skin. 1) Download and extract into your main vampire directory: Darkrealm_Skins_Core_08.23.17. 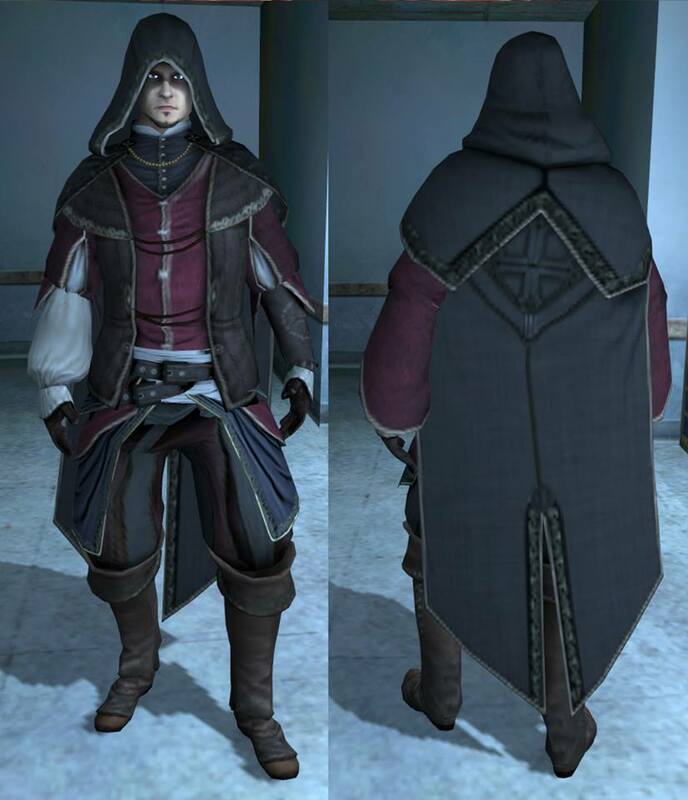 This core download is all you need to have access to player skins and npcs. However, to have full access to NPCs, STs will have to spawn a base model npc and equip that character’s upgrade to get the desired look. Download and extract into your main vampire directory: Darkrealm_NPC_Add_on_08.23.17. ABOUT THE EXTENDED NPC LIST ADD ON: This optional add on file is designed as a time-saving tool to help STs spawn npcs easier. You do not have to install this file to use the core Dark Realms skins. However, many hosts use it unless it causes instability. The extended npc list add on file file allows you to directly spawn npcs without having to spawn a base npc model and equip it with an upgrade. This add on file is completely compatible with the core Darkrealm skins. So you can include it or delete the extended npc add on file without worrying about impacting player skins. However, deleting the add on file will impact npcs on your saved maps. 3) PROP AND ITEM PACK: Download and extract into your main vampire directory: Darkrealm_Props_08.23.17. Note: These props and items can be installed separately of the Darkrealm skins. The skins are in no way dependent on having these props and items installed. 4) DELETE these files if you have them currently installed: BLUEORB Proppack.nob, Cigarettes.nob, Eliza.nob, Jason Jindrax.nob, Julio.nob, LenoraMinogue2.nob, ±PeR±Props.nob, Roman_Mod.nob, Sheliah’s Wing Pack, and TheMan.nob (John Costello skin). These packs have been incorporated into the Darkrealm skins and props. NOTE: There is now NO overlap between the original, unmodified WTDpack01.nob. So if a particular map calls for this pack, you must install WTDpack01.nob separately. KNOWN CONFLICTS: Dark Realms Skins may or may not work with ±EOTW± or ±PER± skin packs since these are older incarnations of the Dark Realms Skins. You take your chances if you install them. The Six Skinpack.nob will usually only work with the Darkrealm Skins core and props downloads. Though you can always try it…but at your own risk. 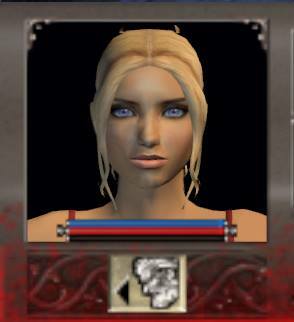 In general, avoid using too many extra skins, maps, or other mods with Dark Realms since this mod is huge and poor vamp can only handle so much. HELP, I’M CRASHING: If you’re crashing with just the Darkrealm Skins core installed, you might have to just bite the bullet and remove other maps, skins, or props from your main vampire directory. I’d recommend starting with the maps, as they can really take a toll on the game’s stability. An update that adds new skins, props, and some minor fixes and changes. You can see examples of what’s been updated in the links and attachments. 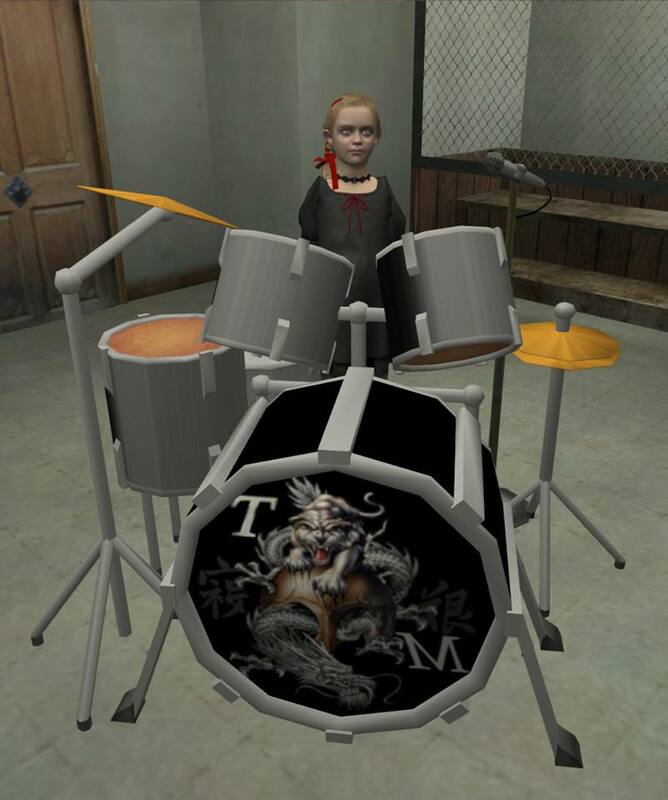 > New children skins! Added a new little boy and girl. 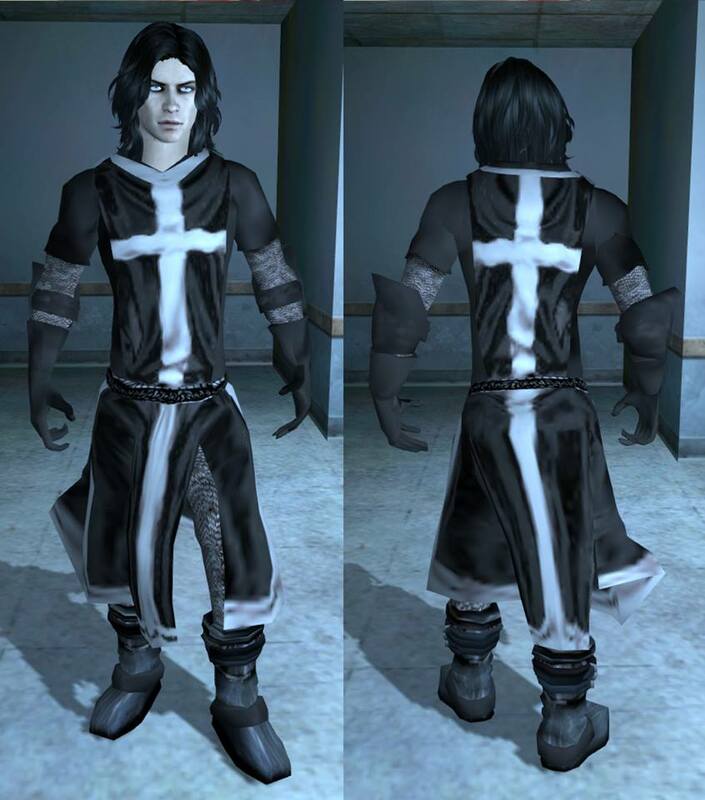 The little boy is the younger version of the Lucien skin. > Updated Victoria skin! 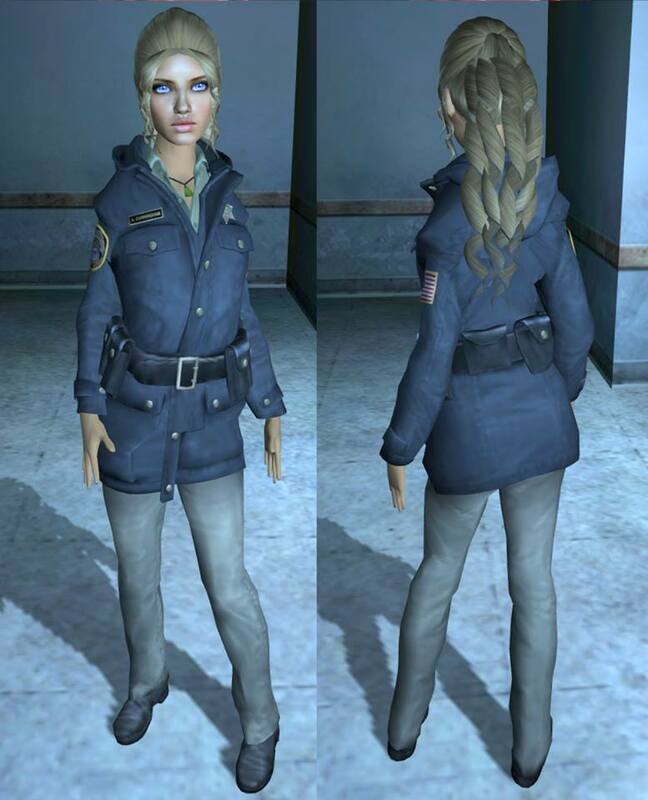 Now includes a police officer upgrade, casual shorts, hoodie, and an updated little black dress skin with new hair. > Updated Damora skin! Several variations of a new black and gold Elizabethan dress. > Updated Khalid skin! 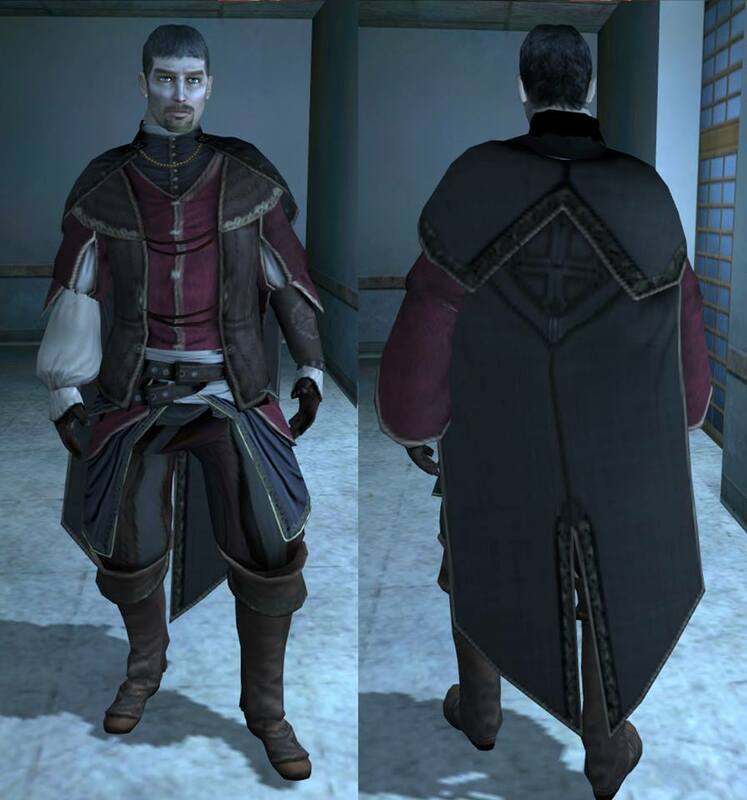 Now includes a double-pop collar sweater jacket upgrade as well as a Renaissance cloak. 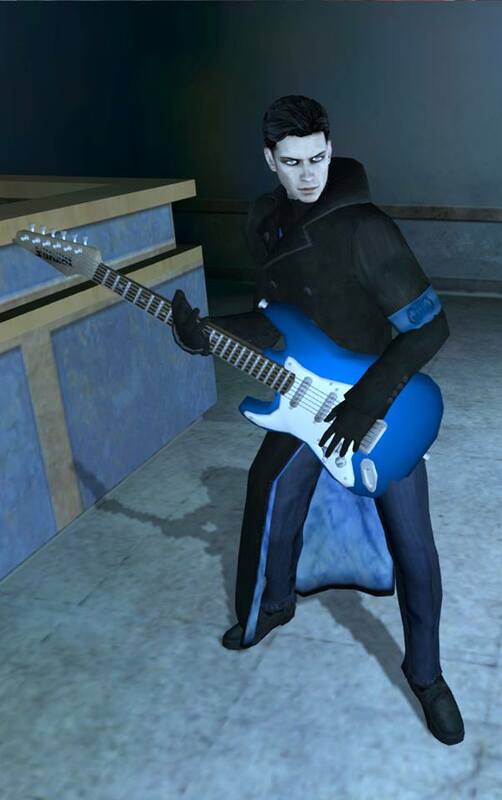 > Updated Lucien skin! 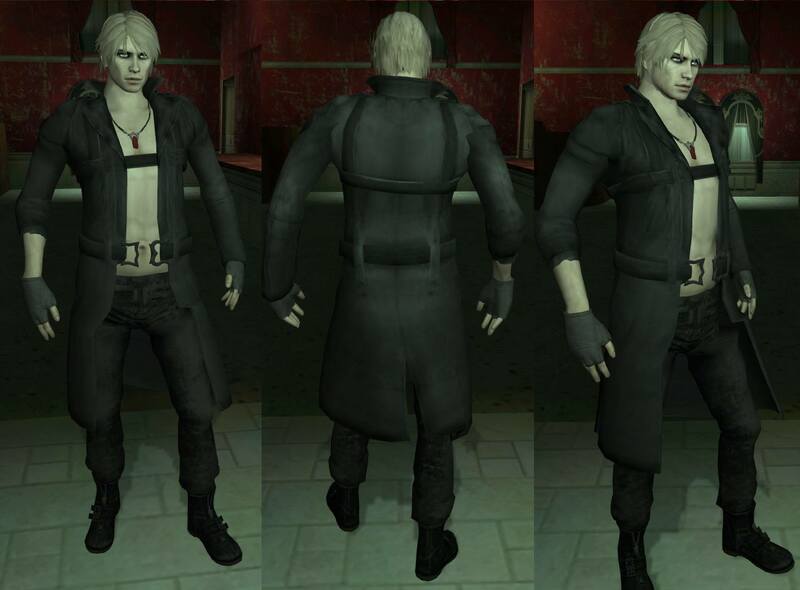 Now includes a chic modern black look with a skull belt, Crusader armor, and trench coat with blond hair. > Continuing support for NPCS! 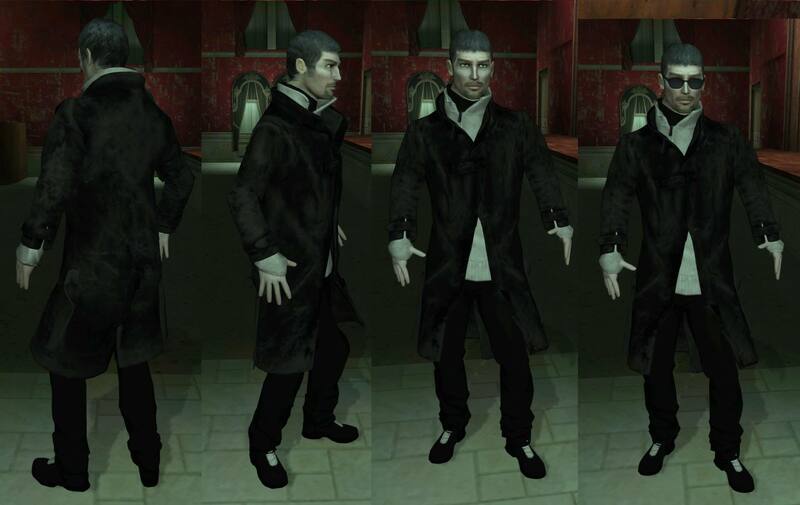 Just like always, all player skins and their corresponding upgrades can be used for NPCS. ** Note on Prop Selection: If you’re having trouble selecting the rugs, move your cursor along the edge of the rug until you can select it. If you’re having trouble selecting the paintings, move your cursor directly beneath them near the floor. *Changed out the old Art_Tremere painting for a new one. *Updated the Victoria skin’s character portrait. 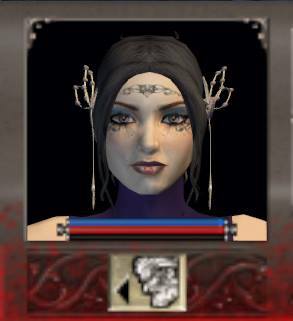 *Updated the Damora skin’s character portrait. 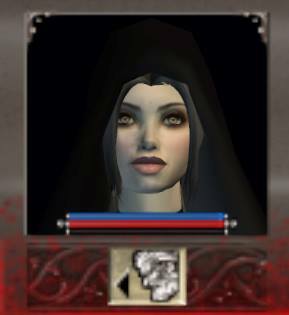 *Updated the Mara skin’s character portrait. *Updated the generic head model some female skins have from a Zil-based skin to a modern look for their character portrait. Also, the warping issue is now fixed with these portraits. 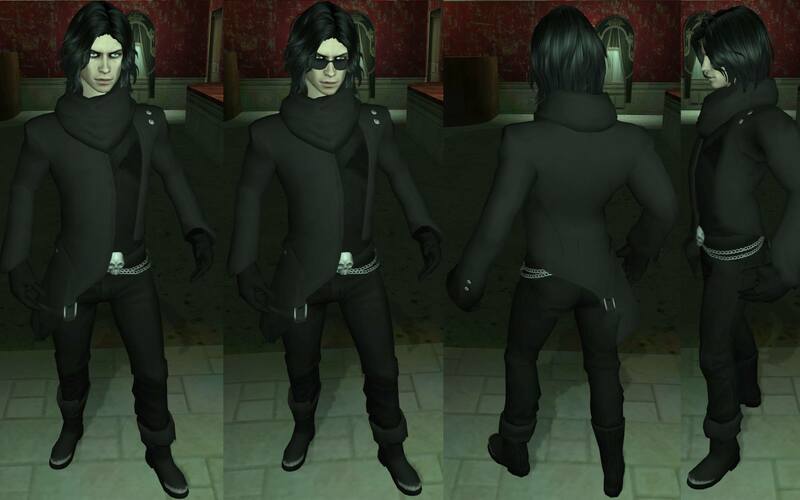 *The Elyric_P_Jacket2 upgrade/npc now has slightly improved textures. *Made the stone black for the choker of the Victora_Pants upgrade. 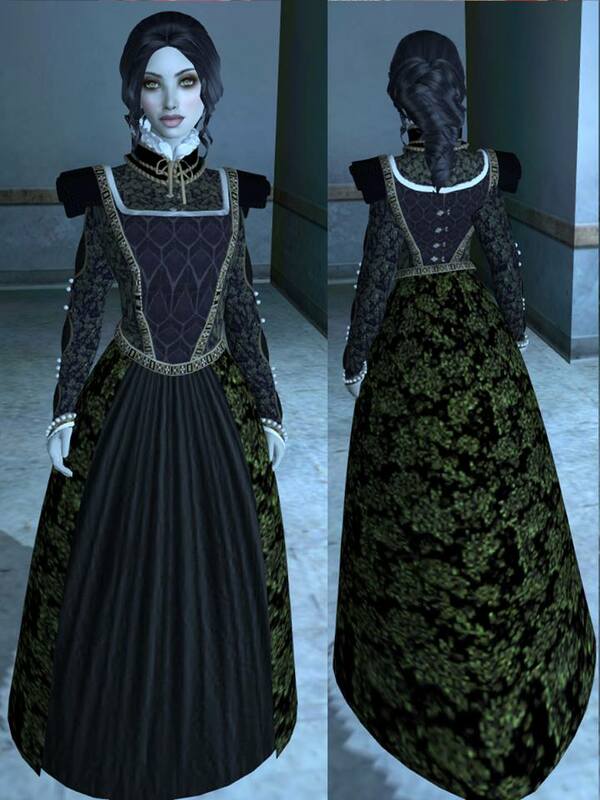 Moved the Lenora_DA_Dress npc/upgrade from to the Mara skin. It is now called Mara_DA_Dress2. Moved the Damora_Vic2 npc/upgrade to the Lenora skin. It is now called Lenora_Vic. Moved the Diana_Succubus npc/upgrade from your skins and saved maps. This upgrade has been moved to the Jyll skin and is now called Jyll_Succubus. 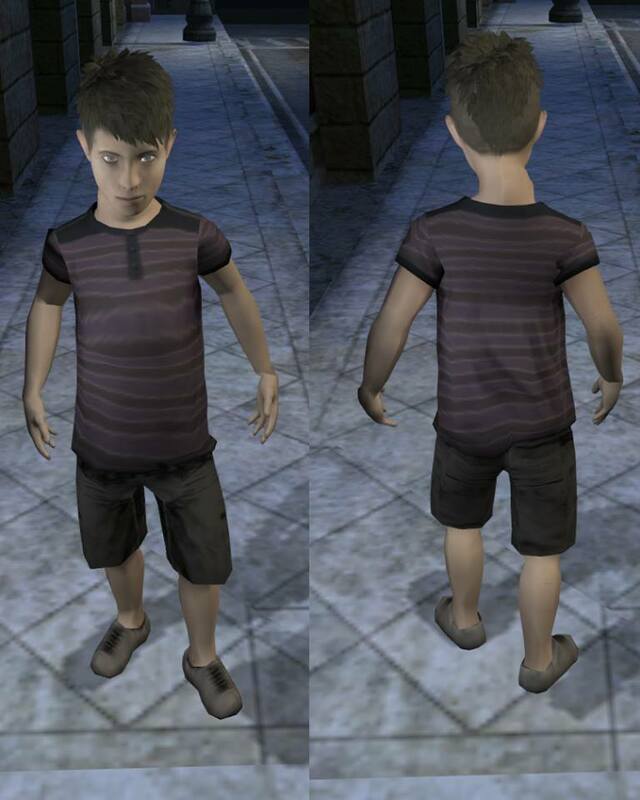 NOTE: Should you wish to still use these looks as NPCs, you still can though! But you’ll have to spawn them in a more indirect way. Here’s how it works for the above instead. Spawn the base model for the skin in question. Then equip that model with the corresponding upgrade you want to use. Please also note that you may have to refresh the upgrade after porting players into a scene. ← Bloodlines Unofficial patch 9.8 is out now!